I painted my house several year ago and the old code does Nora not work any longer - I saw a feed somewhere here showing you guys converting the old code to new. Any chance this photo is enough to do that for me? Thanks!! 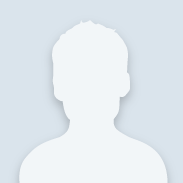 Hello jbarham and welcome to the Community. The formula on the tag should be enough to reproduce your original color. Home Depot also has a color-analyzing machine, so if you could bring in a small sample of your current color, they can match it that way. You will be able to compare your sample to the new mix, right on the spot. One thing to keep in mind is paint will weather and fade when exposed to the elements, like harsh sunlight. You may find, trying do touch up random spot on a side, even with the original formula, that it will not match. Therefore, you should plan to paint the entire side of the house, corner to corner. Two things have happened in the 11 years since you had your last paint mixed: the present tints are now low VOC, to promote a healthy environment. Also, the fractions of an ounce which are dispensed are now expressed as in 384ths of an ounce ( 48ths and 96ths are divisable into 384). Thanks for your input. 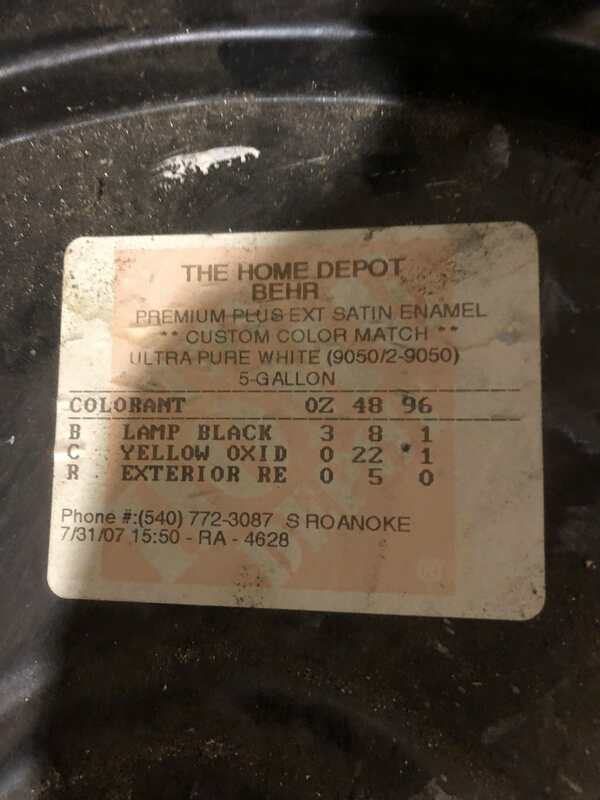 Sadly, the local Hopme Depot folks said they could not reproduce the color from the code I provided, but it sounds as if that is a moot point due to fading etc. I appreciate your help.